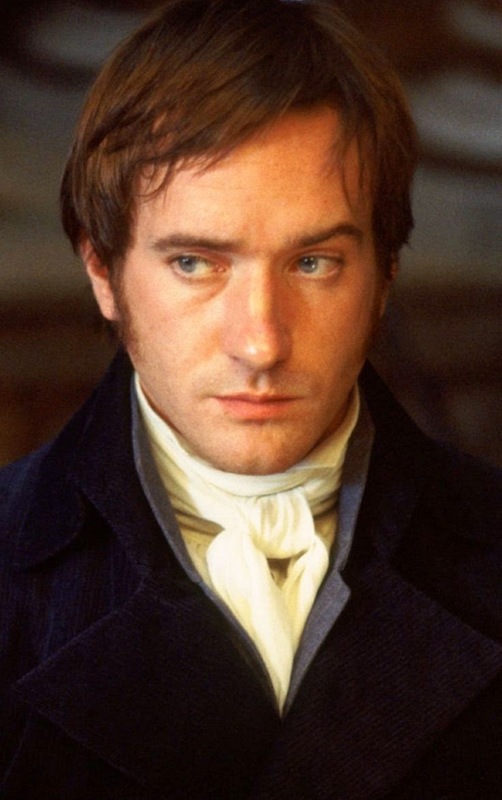 Which girl doesn’t have a crush on Mr Darcy? 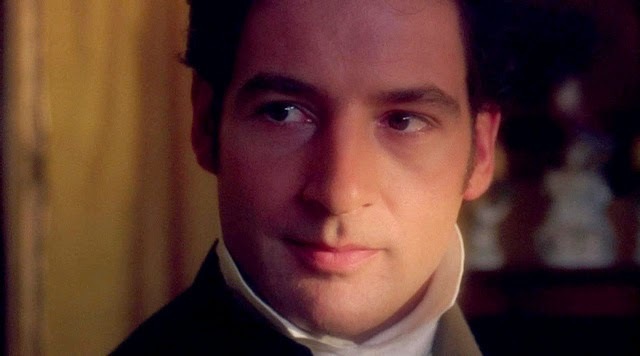 He may be a bit of a snob (ok, he was insufferably snobblish and rude at first), but that doesn’t prevent him from ignoring both his aunt’s wishes and her family’s faults and marrying Elizabeth. And he has a heart of gold. His loyalty to his friends and family is unflinching and admirable. He’s always willing to help those he loves, and doesn’t even want praise or recognition for it. The way he protected Elizabeth’s family from ruin without asking for anything in return, not even telling her what he’d done, is something very few would do and made me fall in love with him even more. Oh, and being rich and handsome doesn’t hurt, either. He’s not the nicest chap. He’s quite cynical and does attempt to commit bigamy. But at least he didn’t lock up his wife in an asylum. He cared for her the best he could given her condition, and only tries to marry again when he truly falls in love with another woman. A woman that’s neither beautiful nor rich, but is strong, determined, and true to herself, unwilling to compromise her values, and who challenges him. Only strong men fall in love with women like that. Anyway, he’s punished for his sin. The fire ravaged his body, but cleansed his heart. He learned to value kindness and compassion. And remains faithful to Jane throughout it at all. The Sookie Stackhouse books are more raunchy and violent than I usually read, but they got me hooked. 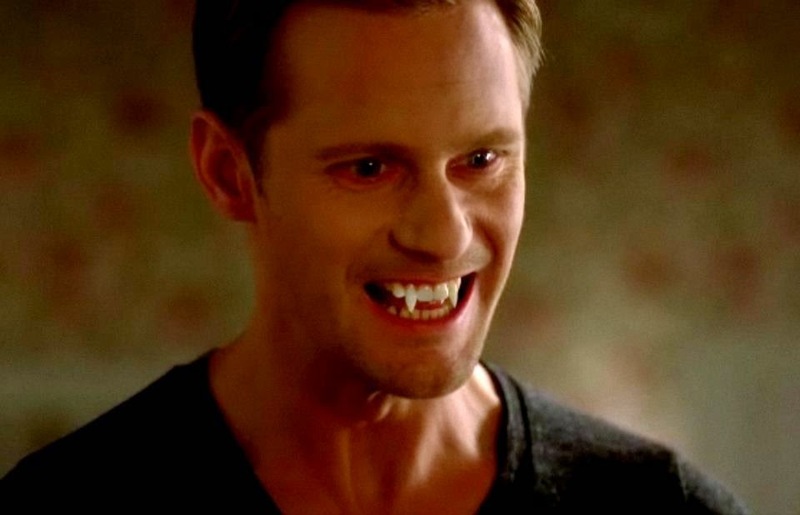 Especially Eric, magnificently brought to life in the TV series by Alexander Skarsgård. A 1000 years old vampire, Eric is cold, arrogant, cunning, and ruthless yet, for the few people/vampires he loves, he is willing to do absolutely everything. Rather than evil, he has his own code of honour and doesn’t break it for any reason. He also has a zest for life and a great sense of humour. Of course, if he really existed and I were to meet him, I’d run in the opposite direction as fast as my legs could carry me! No one does romance quite like Noah Calhoun. A hard worker, he’s been in love with the same woman for all his life and raised a family with her. Yet, despite his busy schedule and life adversities, he always found the time to surprise his wife, to write poetry, to take her on a romantic trip to a lagoon, or just to dance with her in the kitchen. And when she becomes ill with Alzheimer’s disease and starts to forget everything, he stands by her side, telling her their story over and over and over again. Awww. Mr Knightly is the practical friend you can always count on. He’s cute, honourable, always willing to help others or tell them the truth, even when they don’t want to hear it. In his gentle, quiet manner, he encourages Emma to be the best person she can be. And that’s what true love is all about. 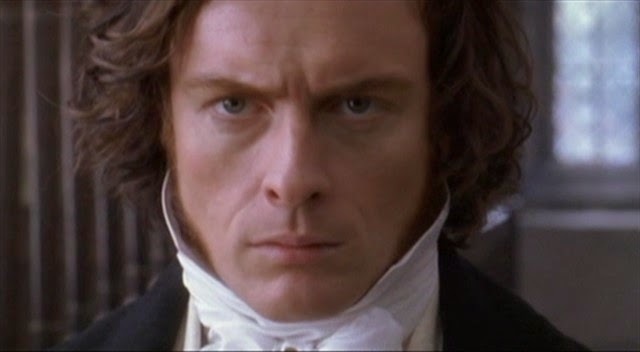 What are your literary crushes?